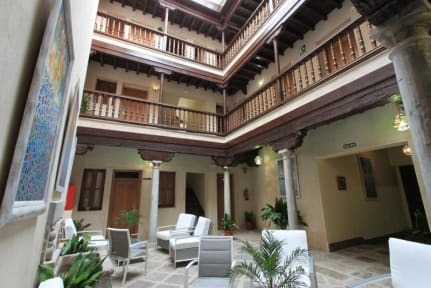 Hostel Casa Mercader de Sedas kohteessa Granada, Espanja: Varaa nyt! It was definitely value for money! Not the best service ever and I didn't see too many people at the hostel but I slept quite okay and got what I needed. The location is great!